Ark Marine Pty Ltd is primarily an Aluminium and Stainless Steel fabrication business that specialises in the marine industry. Established in 1998, Directors Gavin Maguire and Greg Lazar collectively have 68 years experience in the automotive and marine industries. All of our Marine products are fabricated with an emphasis on quality and attention to detail by fully qualified tradespeople using only the highest quality marine grade materials. 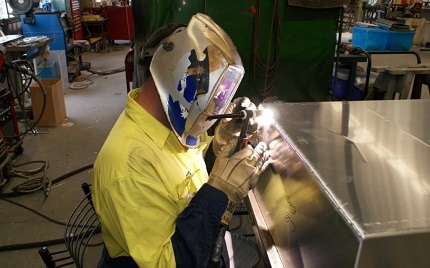 Our fuel tank welders are certified to Australian standards. 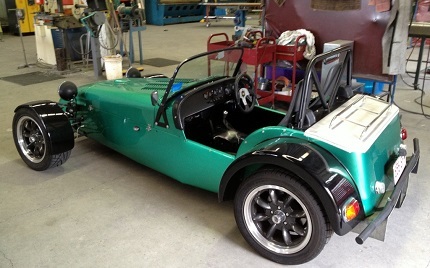 Whether you are a large client or a first time customer at Ark Marine, you can be assured that your Australian Made product or custom made fabrication has been built to our highest possible standard. 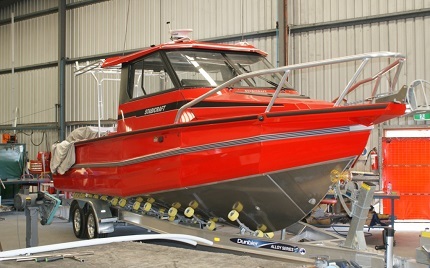 All Ark Marine products can be shipped Australia wide.